10 Super-Fun Ways To Exercise & Blast Fat! 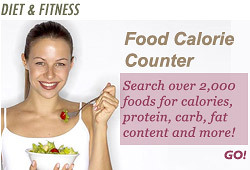 Fun-to-do ideas that give your body a workout -- without feeling like a workout. If 5K runs sound like torture to you and gym sessions feel like a chore, you'll be unmotivated to stay fit. But it doesn't have to be that way! Luckily, there are so many activities you can do -- and have loads of fun in the process. Check out our list of fun-to-do ideas that give your body a good workout -- without feeling like a workout! Are you a video game aficionado? 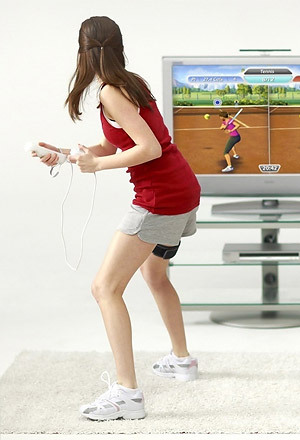 Get off the couch and start moving those muscles with Wii. With virtual games of tennis, baseball, boxing and golf to yoga, strength training and aerobics, you'll get a good dose of core workout. Though experts say this won't substitute real exercise, it beats traditional sedentary video games anytime.